Idiap is performing active research on human activity analysis from multiple sensors. 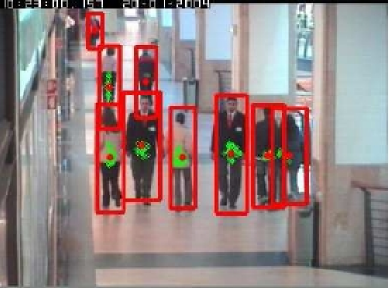 In particular, some of the conducted works are related to the developement of behavior recognition in indoor or outdoor scenarios. As part of our research, we decided to provide some of our more elaborated code to favor scientific dissemination, and allow other researchers to test our algorithms, compare their performance with their own methods, improve it, or simply use their outcome for further processing. Of course, we welcome any suggestions or improvments. 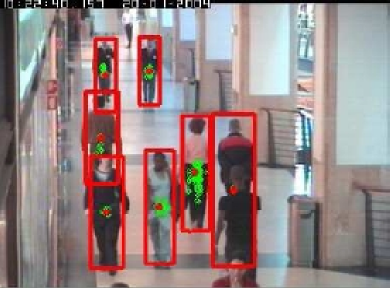 a human detection algorithm dedicated to videos captured by static cameras. 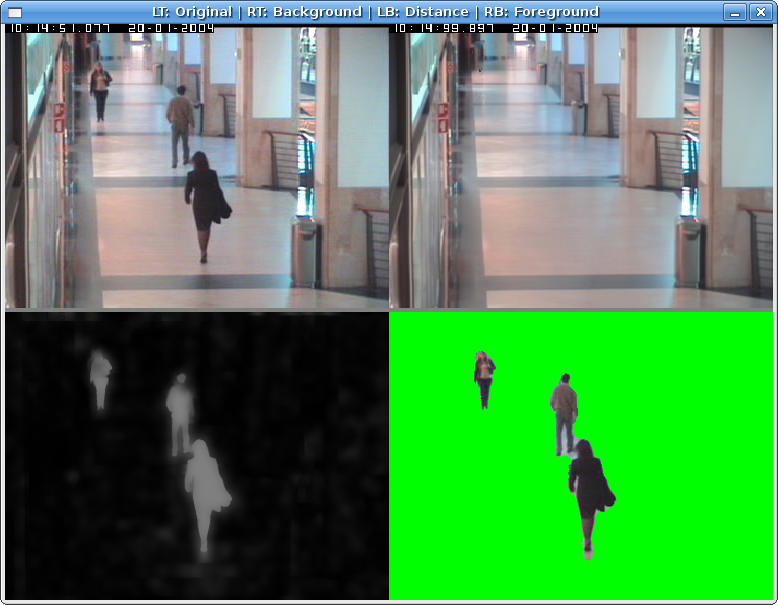 It successfully integrates a joint learning between foreground and appearance cues. Further code might be provided in the future (in particular for multiple object tracking). Copyright © 2010 by Idiap research institute, All Rights Reserved.